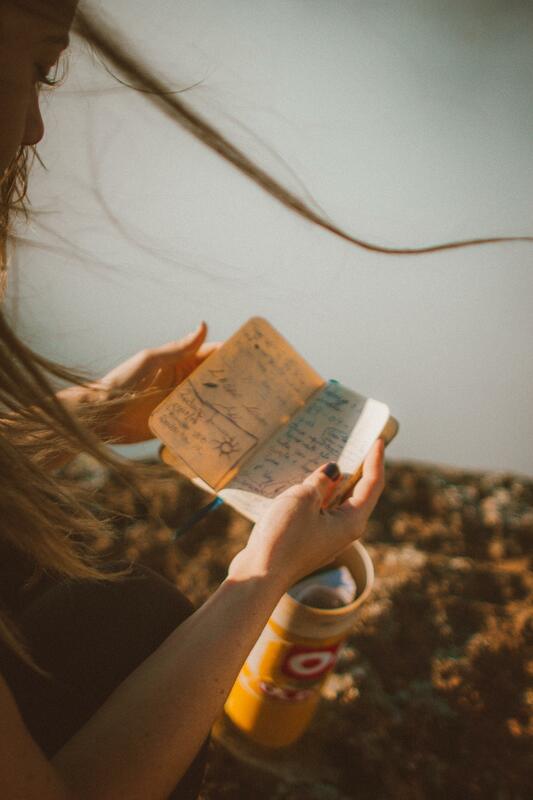 This interactive workshop will cover why expressive writing and journaling can be so cathartic, and how to incorporate it into your life to increase your creative potential. Author and speaker Katie Dalebout will share her story about how she used journaling in her darkest hours to find her purpose, heal herself, and create the life she truly desired. She will walk you through how to use creative writing to ease anxiety and get in touch with your true self. Additionally, you will learn how to remix your goal setting process, and explore the power of cultivating self-awareness through writing. This workshop isn't just for writers -- it's for anyone open to learning more about how writing can be a tool for processing emotion and developing self-awareness. Please be sure to bring a journal or notebook and something to write with! Katie Dalebout is an writer, host, and wellness and creativity cheerleader who resides in New York City. In 2013 she started the then wellness focused podcast Let It Out, which has now molded into a modern long-form interview show covering everything from wellness & spirituality to entrepreneurship & relationships and has an over 220 episode achieve. Her first book published with Hay House in 2016, Let It Out: A Journey Through Journaling is a collection of personal essays and journaling prompts. She's spoken at Wanderlust, Soho House, The Wing, and The Good Fest about independent podcasting and creative writing.